When you allow tree stumps to stay in your yard, it’s an accident waiting to happen. Offsprings can start growing in places you may not even see. Volunteer trees can grow off the roots of existing trees or certain tree stumps, too. That means your lawn mower can easily run over a tree stump and get damaged. But you can prepare in advance by using a reliable tree stump removal service, such as Walt’s Tree and Stump Removal. 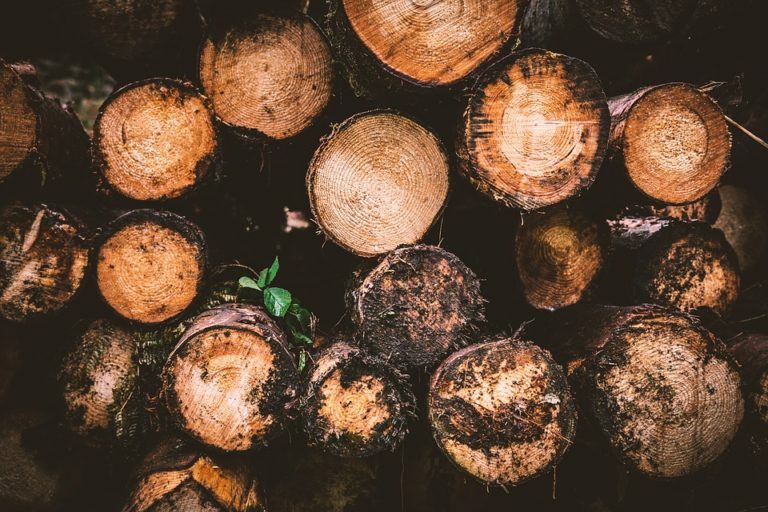 You’ll gain the benefit of a professional team who have the experience to safely remove large tree stumps and grind them in an environmentally-friendly manner. An untamed Northern red oak tree can grow as high as 70 feet in the air. They also grow fast at an average of 24 inches annually. So, it’s important to prune your trees to maintain the upkeep of your yard and to ensure it’s not crossing into anyone else’s yard. Pruning can be cumbersome, but you can use the help of a professional team to keep your trees in check by using pruning services. A strong storm can easily snap weak-rooted trees in half, such as large red oak trees with weak roots, damaging your roof. The strong root system of the trees can also ruin and damage your home’s foundation. That’s why it’s critical to evaluate the trees in your yard and get the removal services you need. For instance, you can leverage 24-hour emergency assistance from Walt’s Tree and Stump Removal to remove dead wood, old tree stumps or broken branches that may cause damage to the home. You can also prepare before a storm and use unique pruning services, such as thinning trees and uplifting to improve the aesthetic of your yard, prevent loosened branches and to better filter the wind. It’s key to leverage the help of a professional team with expertise in these services, such as Walt’s Tree and Stump Removal. Walt’s Tree and Stump Removal offers a wide selection of services to help you maintain the upkeep of your yard and tackle troublesome trees and tree stumps, including pruning, tree thinning deadwood removal, tree stump removal and uplifting. If you’re ready to get your yard prepared for the change in season and manage your trees professionally, contact Walt’s Tree and Stump Removal.